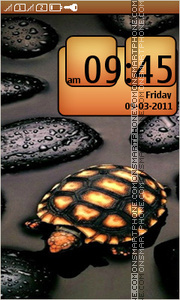 Theme for Nokia phones with turtle pictures. 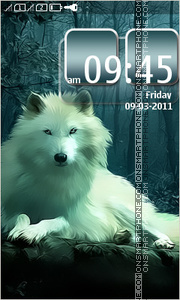 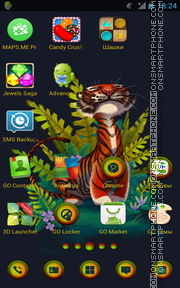 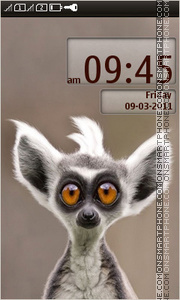 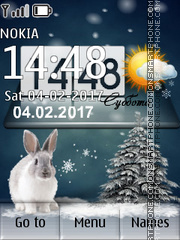 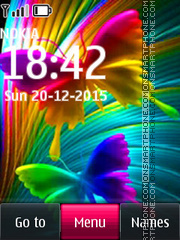 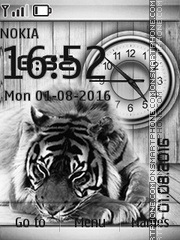 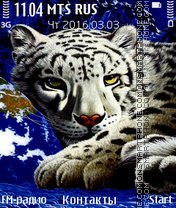 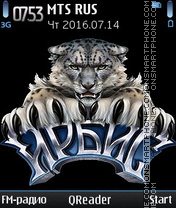 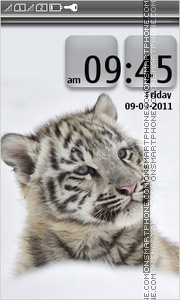 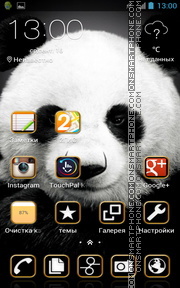 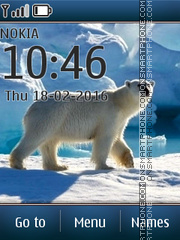 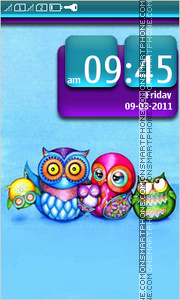 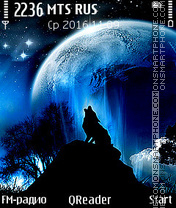 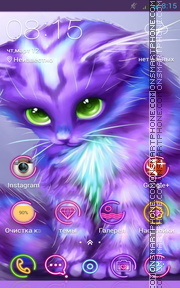 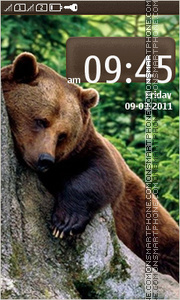 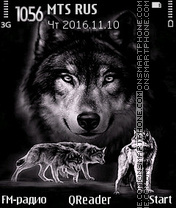 Wolf free full touch theme for Nokia Asha. 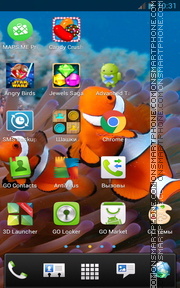 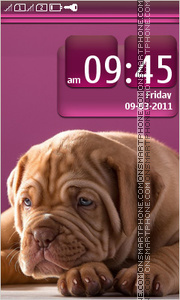 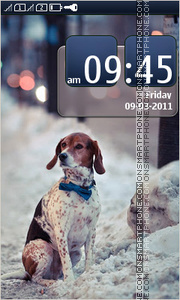 Free dog on the street full touch theme for Nokia Asha.